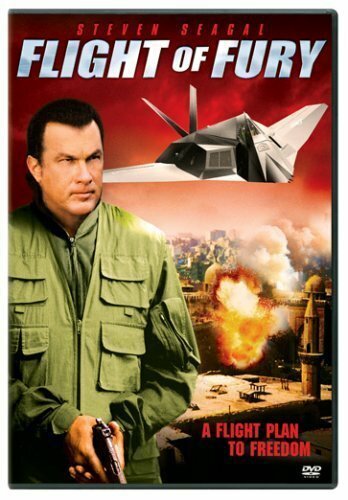 --**Contains Spoilers**----Air Force pilot John Sands has been wrongfully imprisoned in a military detention center, where his memory is to be chemically wiped because some of his superiors feel threatened by the knowledge that he gained from his assignments to operations that were deemed too sensitive for the regular intelligence services. 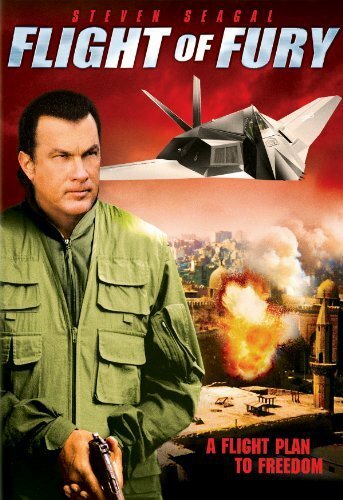 Later, after John escapes from the detention center, a top secret Air Force Stealth Bomber known as the X-77, which uses the latest in stealth cloaking technology, making it capable of going anywhere undetected, is stolen by corrupt Air Force pilot Ratcher. General Tom Barnes, John's former commander, hears that John has been arrested after taking down a group of men who were robbing a rest stop. 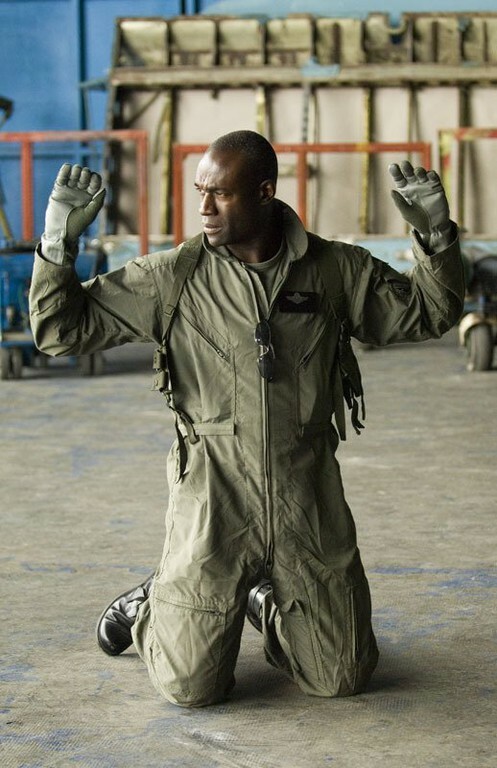 Knowing that John was Ratcher's trainer, Barnes sends John to northern Afghanistan with fellow pilot Rick Jannick to recover the X-77, promising John that he will be a free man if he succeeds. Barnes has Admiral Frank Pendleton, who is on an aircraft carrier in the Gulf of Arabia, keep a team of pilots on standby just in case an air attack needs to be launched on the compound where the X-77 has been hidden. Before John and Jannick arrive in Afghanistan, a Navy SEAL team that was planted there to meet them is killed by a group of men led by Eliana Reed. Not long after John and Jannick arrive, Eliana kidnaps Jannick, and she takes him to her boss, Peter Stone, the man who paid Ratcher $100,000,000 to steal the X-77. Later, in a village close to Stone's compound, John meets up with his contacts Jessica and Rojar. Jessica tells John that the SEAL team was killed. As it turns out, Stone was born from a Muslim mother and a British father. Stone had spent his childhood in the Middle East, but was educated at Oxford. Stone's mother was killed in an attack by U.S. troops during Desert Storm, and as a result, a vengeful Stone started financing terrorist groups, and later formed the Black Sunday terrorist group. Eliana is Stone's second-in-command. She trains with various guerrilla groups in the region, giving Stone the foundation he needs. Three years ago, Stone negotiated his way into a major arms deal, which was brokered by Eliana. Now, Stone plans to use the X-77 and its pinpoint precision to drop two biological warfare bombs undetected -- one of them on Europe, and one of them on the USA. Stone plans to pay Ratcher another $100,000,000 to fly the X-77 and drop the two bombs. That is Stone's planned revenge for his mother's death. John, Jessica, and Rojar make plans to get into Stone's compound and launch an attack, but Stone has about 60 heavily armed mercenaries guarding the compound. John, Jessica, and Rojar will have to do whatever it takes to get past the mercenaries, rescue Jannick, and stop Ratcher, Eliana, and Stone.